With all my fridge and foot drama I forgot to tell you guys that it's RACE WEEK!!! Yup! 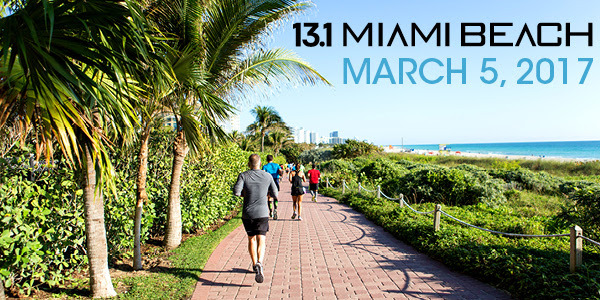 Half Marathon #21 will be on Sunday in Miami Beach. This will be my second year doing the Miami Beach half (I missed last year's event but I ran it in 2015) so I'm looking forward to running the course again. My 2015 finish time was: 2:29:40 and I was kind of hoping for a course PR this year but I'm not sure how my foot will hold up. I'm icing it and am prepared to take more frequent walk breaks etc if I need to. So I'll just have to wait and see how race day goes 🙏. 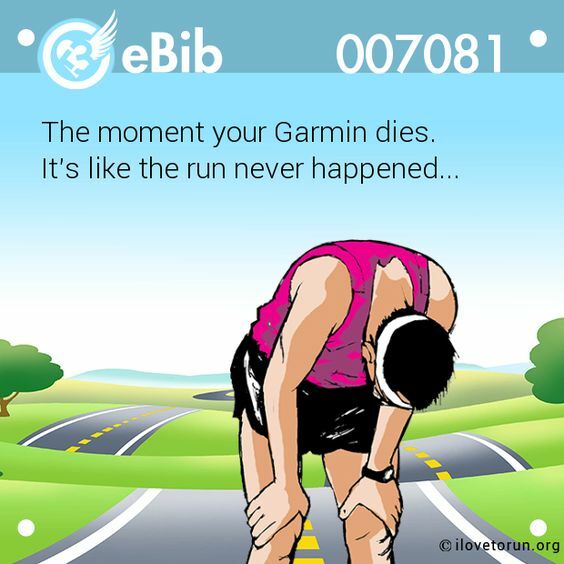 My foot is still bugging me so I only did a one mile run today but my Garmin crashed about half way through! I entered my run on the Garmin website manually (since I know where the one mile point is in my complex) and estimated the pace. And I've spent the entire night trying to troubleshoot it... but no luck 😭. I'm going to leave it overnight and hope & pray that it magically starts working tomorrow because I do not want to buy a new watch right now 😞. And I was able to start slowly breaking in my new gear! I'm going to do another quick run tomorrow morning before my flight to Pittsburgh and while I'm there I'll get to run with one of my fellow ZOOMA Ambassadors! Chelsea runs with the Pro Bike + Run group and she was gracious enough to invite me to tag along 😊. It's also supposed to snow so hopefully I get to run in a few snow flurries 😁. 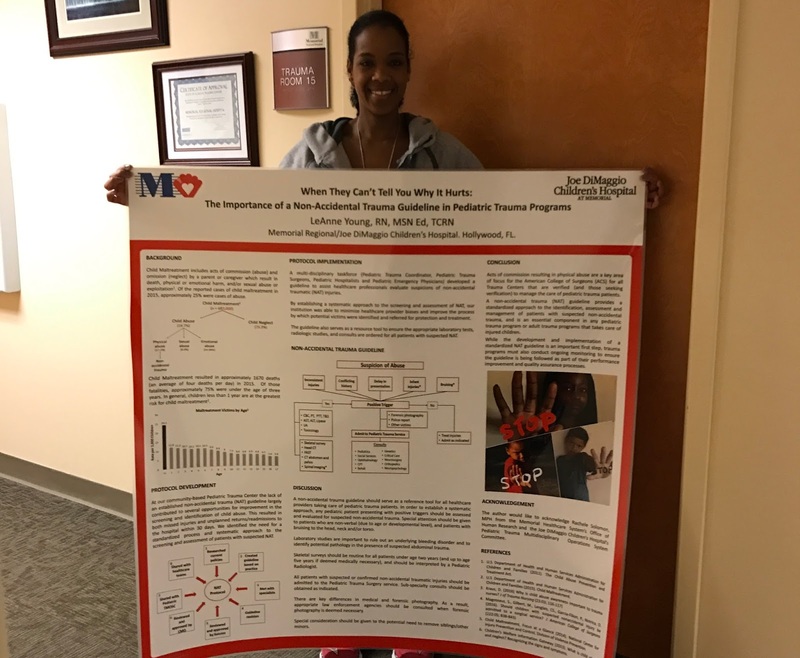 On the trip (at the pediatric trauma conference) I'll get my first opportunity to present my poster!!! What brand of running shoes do you wear the most? I've only ever worn Brooks lol. They are the onlye ones that have felt right to me. Specifically Adrenaline GTS. Thank you!!!! I ran in Brooks for years and I got a pair of New Balance for free so I ran in those for a while. But now I'm back to being a "Brooks Baby" I ran in Adrenaline GTS initially but now I run in the Cadence.